← The problem of those unable to Love, or the question of hell as a reality. 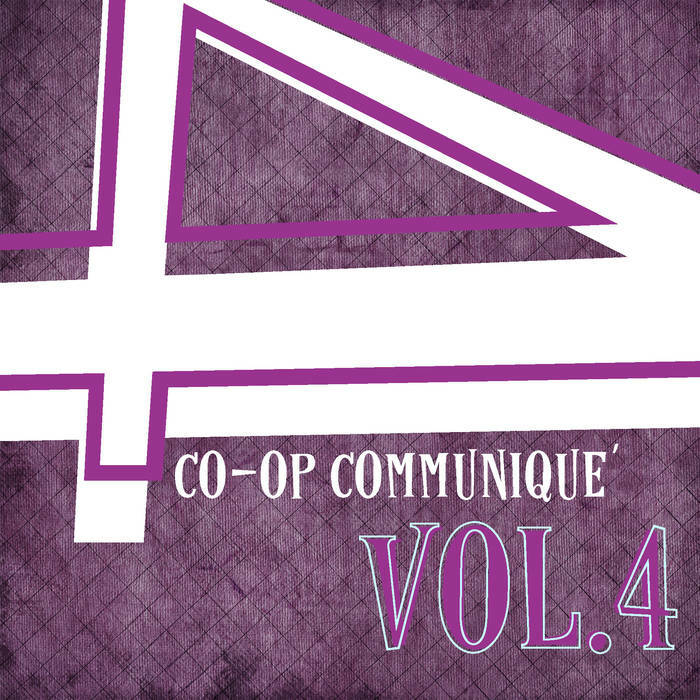 One of my songs is included in The Co-Op Communique Volume 4, a free compilation, which is a very interesting project that I might blog about myself later. Go and check which one it is, and check out the other 54 (!) songs, some of which are quite good. I didn’t post my recipe for thistle soup yet. I might later. 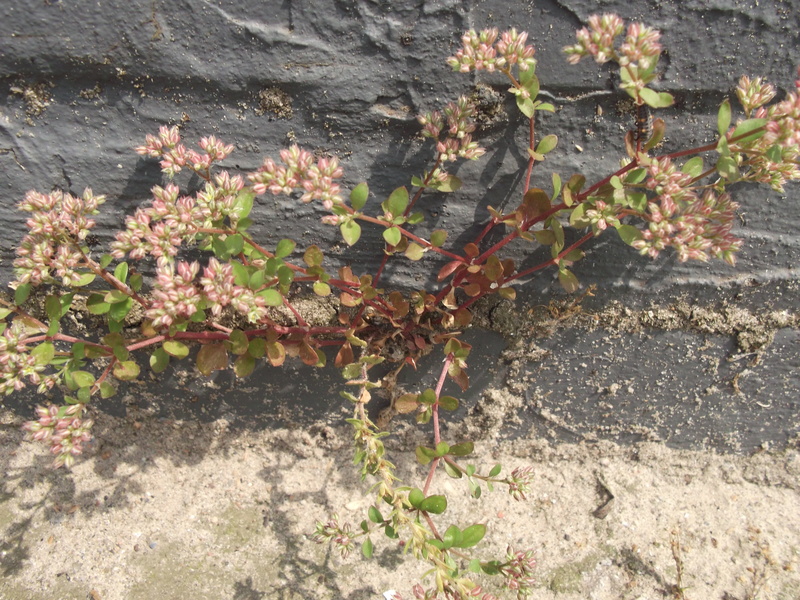 A new plant for me that I saw here in Antwerp, Polycarpon tetraphyllum, kransmuur in Dutch and four-leaved allseed in English, new species in this part of Europe. Is Capitalism Itself a New God That’s Devouring the Planet? written from a chaos magick paradigm but very interesting nonetheless. It’s on ultraculture, so watch out for people trying to sell you a chaos magick course. A Scientist Sat Through an Entire Flat-Earther Convention. Here’s What He Learned. The Flat Earth society is fascinating and terrifying, and might be a subject for a later blogpost here too. This is a very interesting inside view of the movement. Jean-Paul Sartre’s bad mescaline trip led to the philosopher being followed by imaginary crabs for years. This one makes one ask weird questions about tulpas and the opening of the sixth sense for astral creatures and such. The Dark Side of Young Earth Creationism, Jack Chick like cartoon tract that might be a bit over the top but makes some interesting point about the current batch of proponents of YEC like Ken Ham. 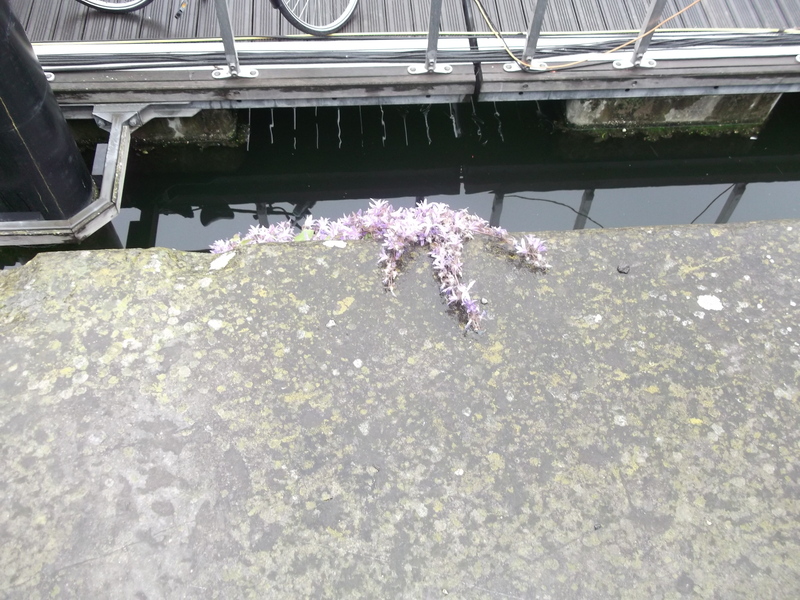 This entry was posted in some interesting links elsewhere, Uncategorized and tagged Bram Cools, creationism, God, Jesus, ostriches, Yoko Tsuno. Bookmark the permalink.